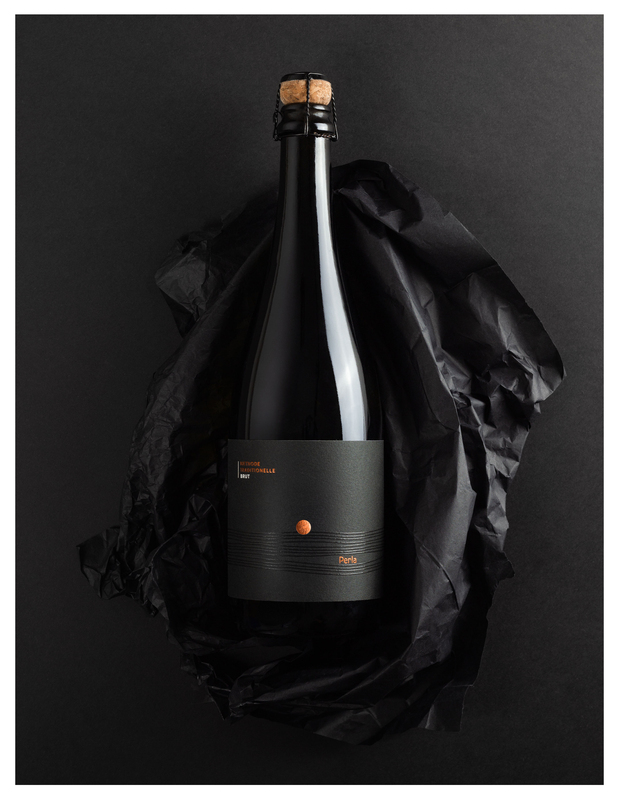 This sparkling wine was made with traditional Pinot Blanc champagne technology. 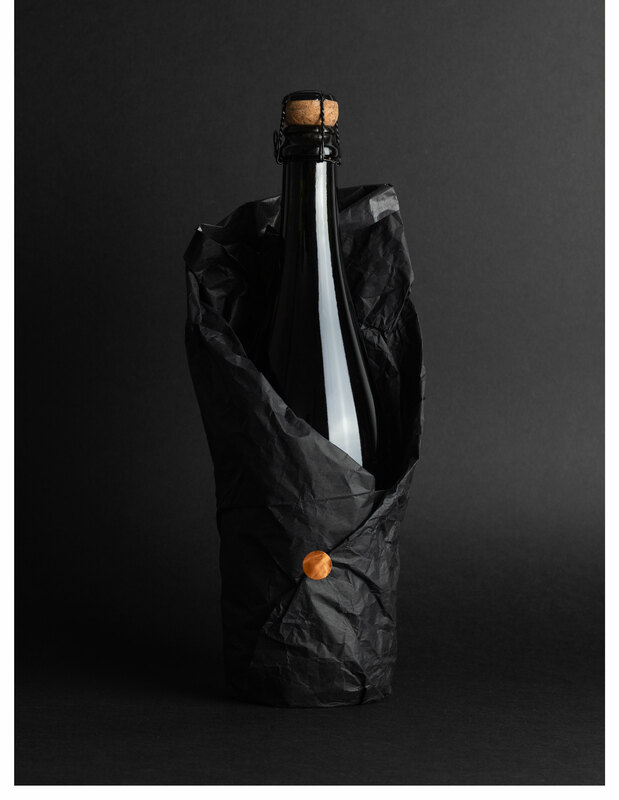 Most of the work done by hand – from growing the wine to handing out the filled bottles. 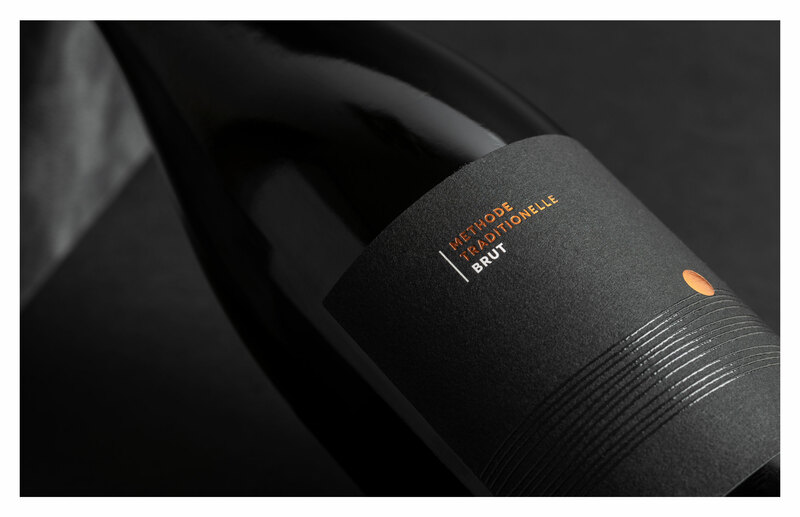 The graphics of the BRUT wine label are inspired by the effects of terroir and the friendly approach to nature when producind the wine. The design balances between minimalism and abstraction. The circle taken out of the logo symbolises the Sun rising above the vineyard. 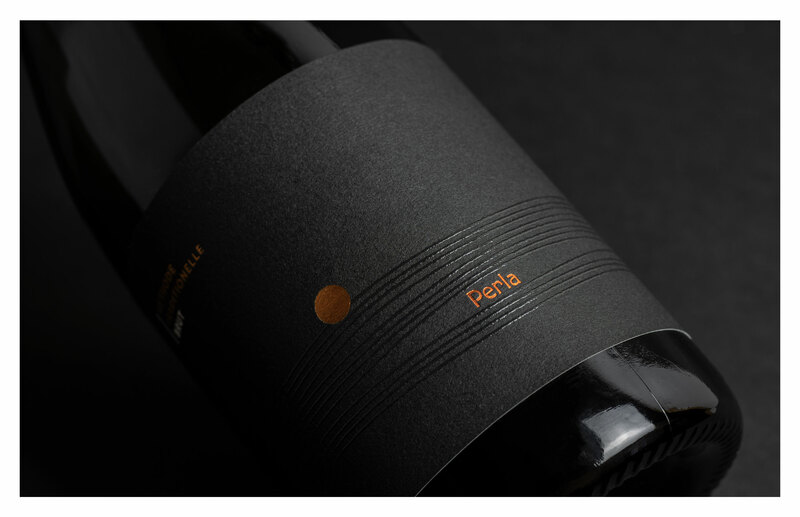 The "Pearl" is a tailor-made typography and refers to the history of wineries dating back to the Art Nouveau period, and the location between the vineyards visually paraphrases the words of the Šebo family that "pearls are born in the vineyard." Careful approach to nature is reflected in the use of 100% cotton paper and the exposed cap sealant. Top-of-the-line printing techniques have been chosen for the surface treatment of the label, the copper thermal print is combined with embossing.